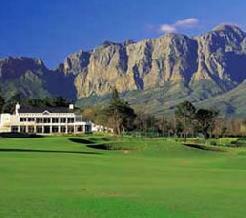 Bellville Golf Course is midway between Cape Town and the Winelands area in the suburbs along the N1 Highway. 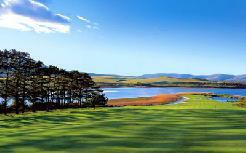 A rather hilly course, it is renowned for its superb conditioning and excellent greens. The club has the largest membership in the Cape. 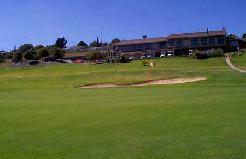 We recommend that you consider taking a golf cart on hot days, as the 11th hole is nicknamed Cardiac Hill. However, if you are fit you will have no problem. 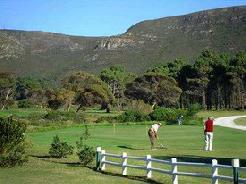 With the demand for golf courses increasing, Bellville Golf Club is growing in popularity and the course is sheltered from the Cape South-Easterly wind. Course Design: Bob Grimsdell, Bill Kerr (1970), Mark Muller (1994).